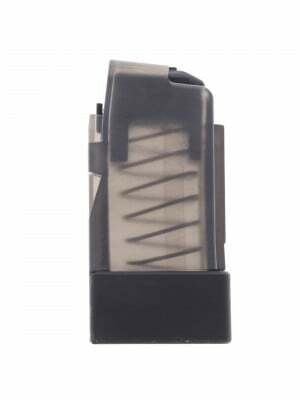 This is a CZ Scorpion EVO 3 S1 9mm 20-round magazine. 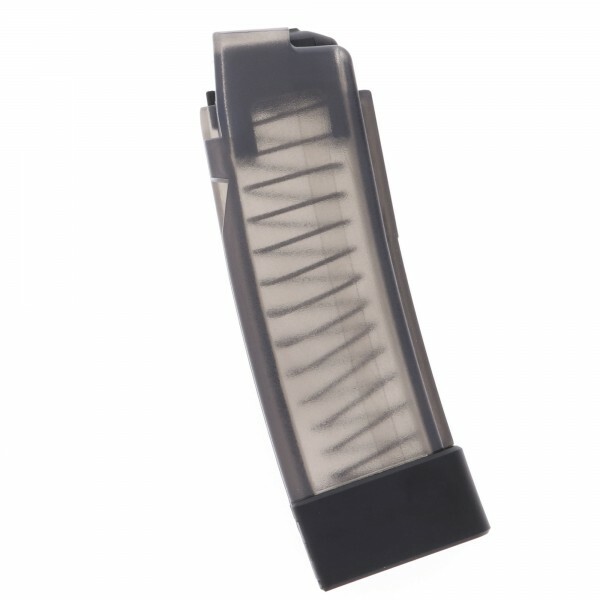 Built from lightweight, transparent gray polymer with polymer followers and steel internal springs, CZ scorpion factory magazines are no-nonsense, cost-effective and combat ready. 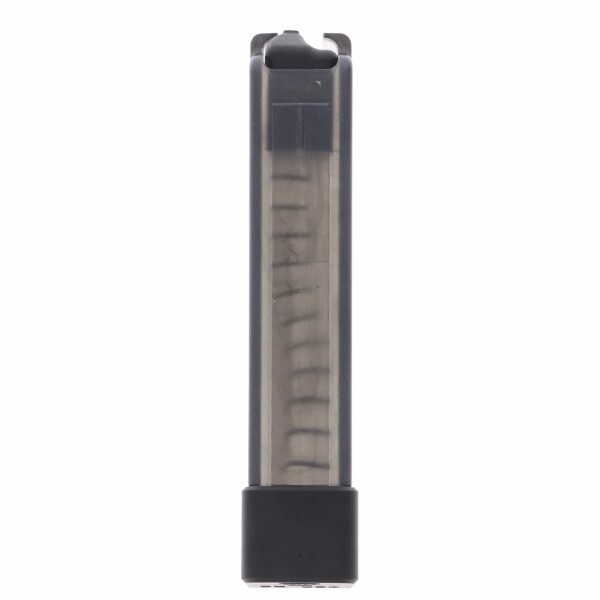 Settle for nothing less when it comes to feeding YOUR Scorpion. 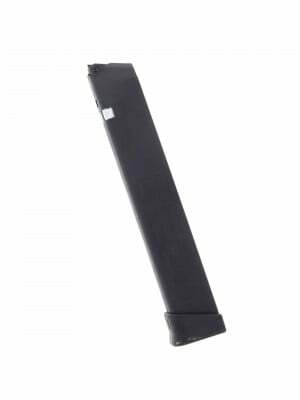 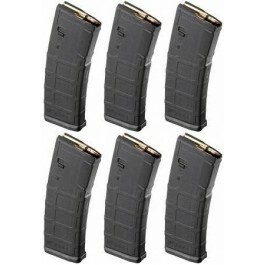 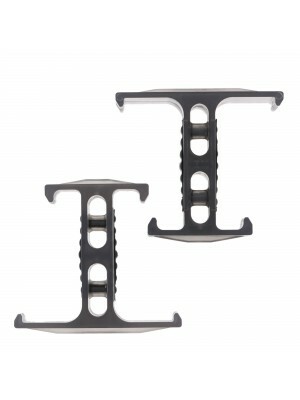 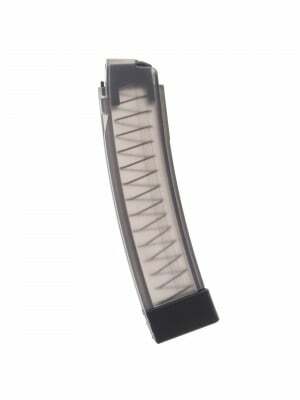 This 20-round gray polymer magazines are identical to the original equipment mags that came with your Scorpion Evo 3 S1 pistol/carbine. 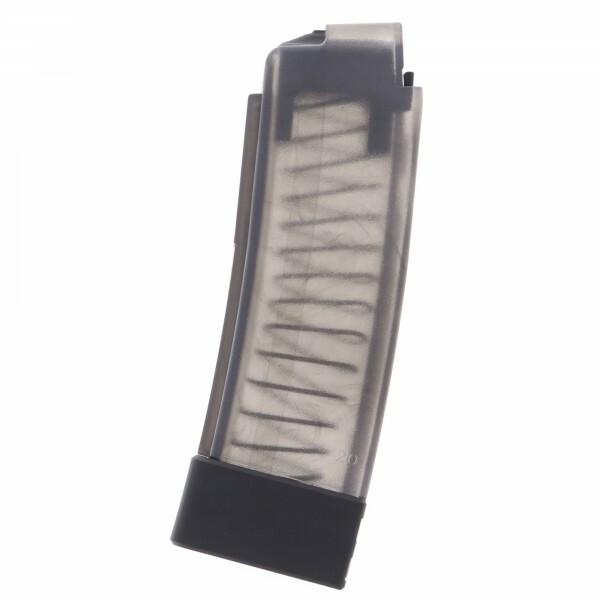 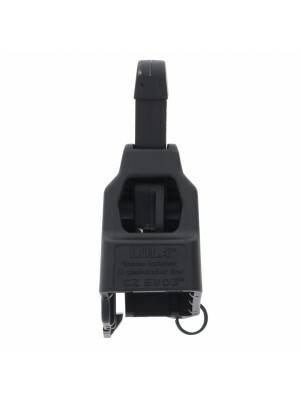 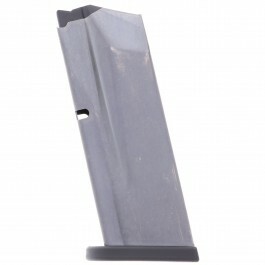 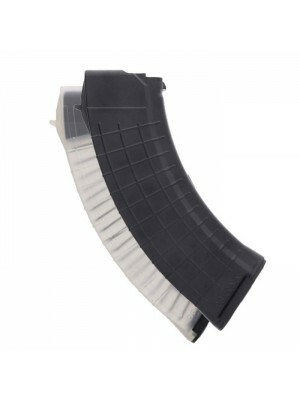 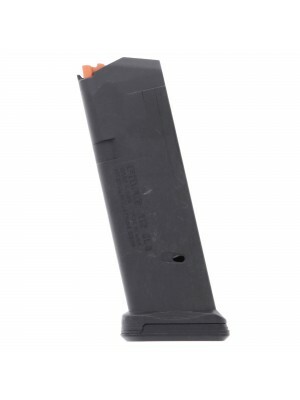 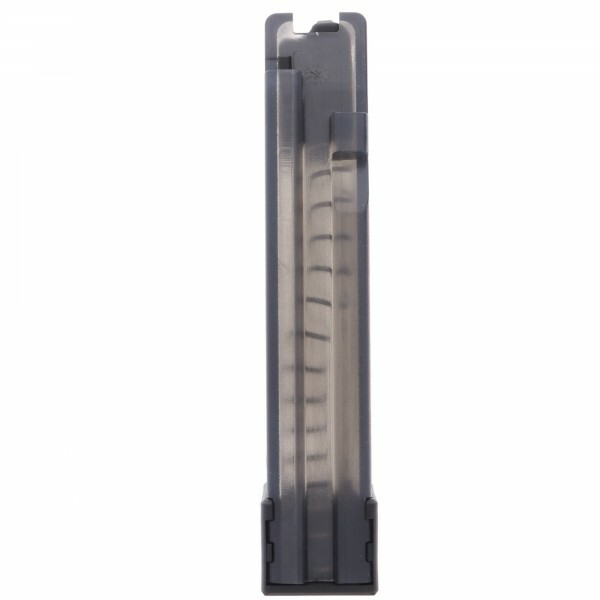 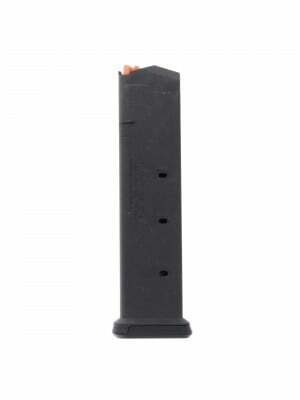 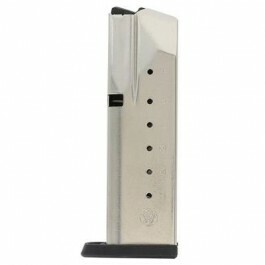 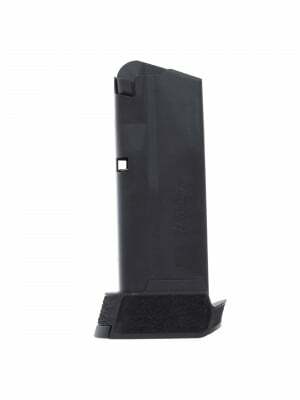 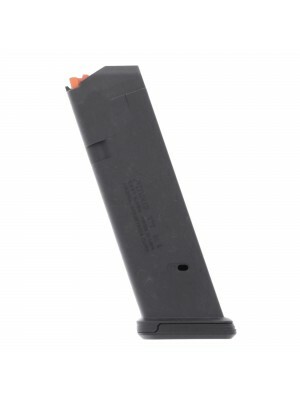 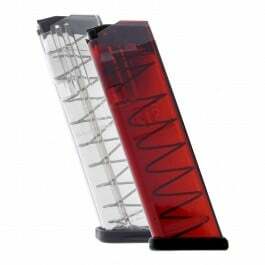 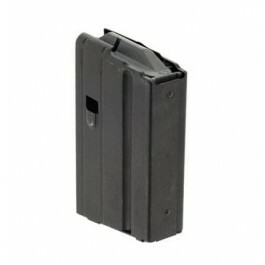 Each CZ magazine comes with an extended warranty to ensure superior function and reliability. 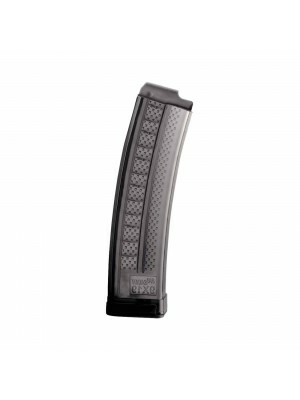 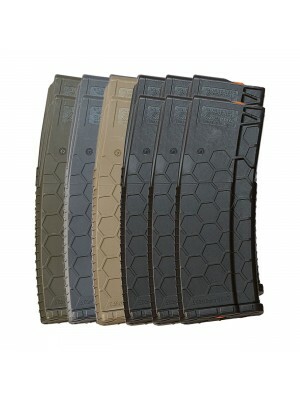 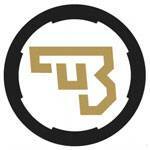 Grab a few spare 20-round magazines today!